In Hinduism, and in particular Jnana Yoga, Neti Neti is an important approach to uncovering the True Self. In Sanskrit, Neti Neti means “not this, not this”, or “neither this, nor that”. It is found in the Upanishads and the Avadhuta Gita and constitutes an analytical meditation that helps a person to understand the nature of Brahman by first understanding what not Brahman is. One of the key elements of Jnana Yoga practice is a “neti neti search.” The purpose of the exercise is to negate rationalizations and other distractions from the non-conceptual meditative awareness of reality. Neti neti, meaning, “Not this, not this”, is the method of Vedic analysis of negation. It is a keynote of Vedic inquiry. With its aid, the Jnani negates identification with all things of this world which is not the Atman, in this way he negates the Anatman. Through this gradual process, he negates the mind and transcends all worldly experiences that are also negated until nothing remains but the Self. He attains union with the Absolute by denying the body, name, form, intellect, senses and all limiting adjuncts and discovers what remains, the true “I” alone. L.C.Beckett in his book, Neti Neti, explains that Neti Neti is an expression of something inexpressible; it describes the ‘suchness’ (the essence) of that which it refers to when ‘no other definition applies to it’. Neti neti negates all descriptions about the Ultimate Reality but not the Reality itself. Intuitive interpretation of uncertainty principle can be expressed by “Neti neti” which annihilates the ego and the world as non-self (Anatman); it annihilates our sense of self altogether. 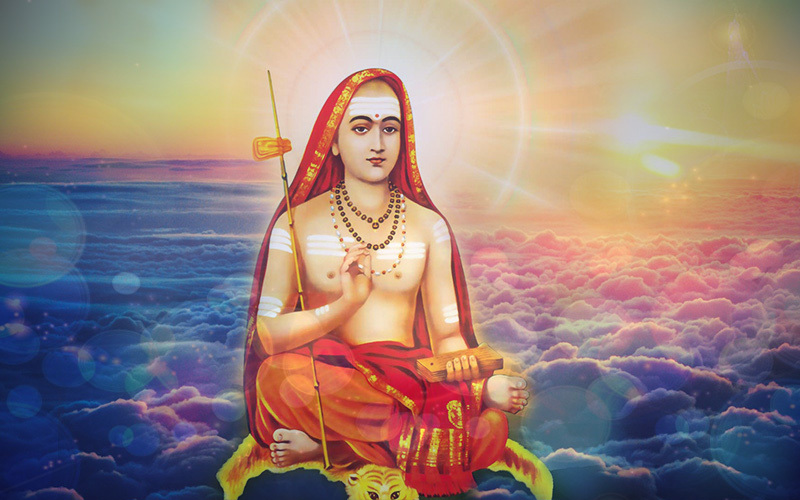 Adi Shankara was one of the foremost Advaita philosophers who advocated the neti-neti approach. In his commentary on Gaudapada’s Karika, he explains that Brahman is free from adjuncts and the function of neti neti is to remove the obstructions produced by ignorance. To know who you are, you need to realize and release who you are not. This is the process of spiritual evolution. 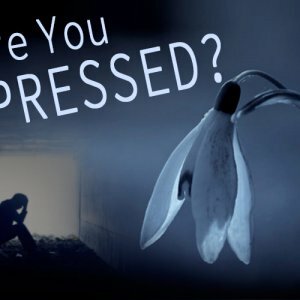 It is the beliefs and fears within us that make the Universe send us “Tests” or challenges so that in the process of handling them, we learn how to release the fears. The Universe always perfects a complete situation at every moment in our lives. Acceptance comes with Trust in the Universe. The answers are all within us. We don’t have to learn.. We have to just unlearn what we have been conditioned with. or just delve deep in meditation and discover that it is already there, within us. We can resolve our lessons by either facing the situations thrown at us.. or just delving within our Divine Self and bringing them to the surface and then releasing them. ← Why are my children irresponsible?